Just in case anyone is interested. 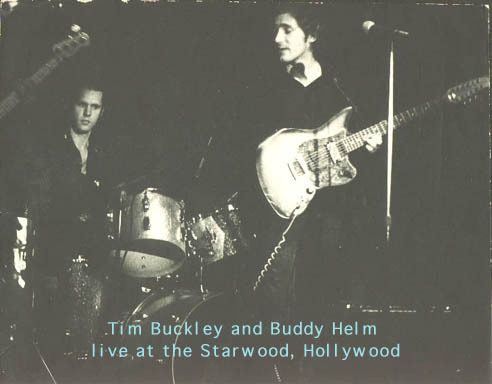 Here are mp3s of a live Tim Buckley album concert from New York City. We played at Max’s Kansas City in the 70’s The CD was originally released in about 1995. Something from the dusty ditty bins….enjoy! 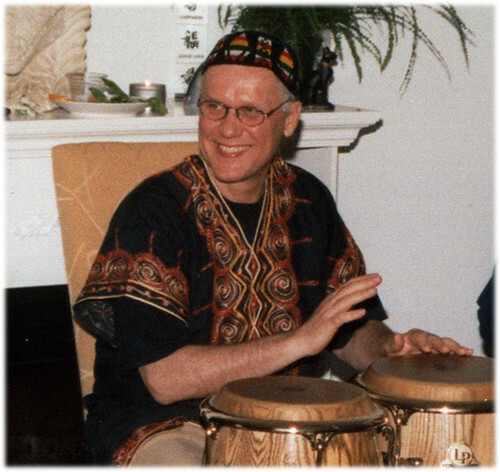 Buddy Helm drumming a house blessing in Clearwater, Florida 2008 I found a way to still play the drums- forty years later. I am very lucky, God has blessed me. This is for all the people who have helped me and played music with me. You know who you are. Thank-you very much. This entry was posted in DRUMMER'S JOURNEY, HISTORICAL, Uncategorized. Bookmark the permalink.